on March 31, 2019. But you can still get in on all the delicious recipe action! NO PURCHASE NECESSARY. A purchase will not increase your chances of winning. Promotion starts 12:00:01 PM ET on 1/2/19 and ends at 11:59:59 PM ET on 3/31/19. See Official Rules for entry instructions, odds of winning, prize details, quantities, and restrictions, etc. Open only to legal residents of the 50 US/DC. Must be at least 18 years of age and the age of majority in your state. Limit 1 entry/game play per person/email address per day. Void where prohibited or restricted by law. 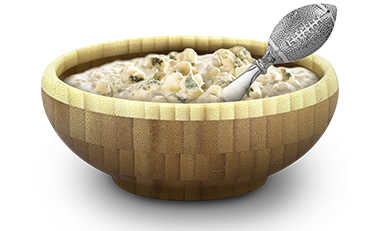 Sponsor: Saputo Cheese USA Inc.
© 2019 Saputo Cheese USA Inc. All rights reserved. 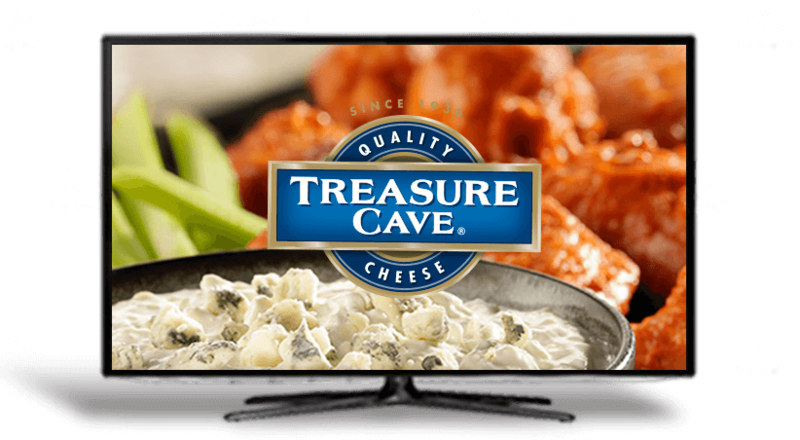 Treasure Cave® is a registered trademark owned by Saputo Cheese USA Inc.
Grand Prize, so get your votes in the game! Grand Prize! (1) The Grand Prize 65”4K TV!